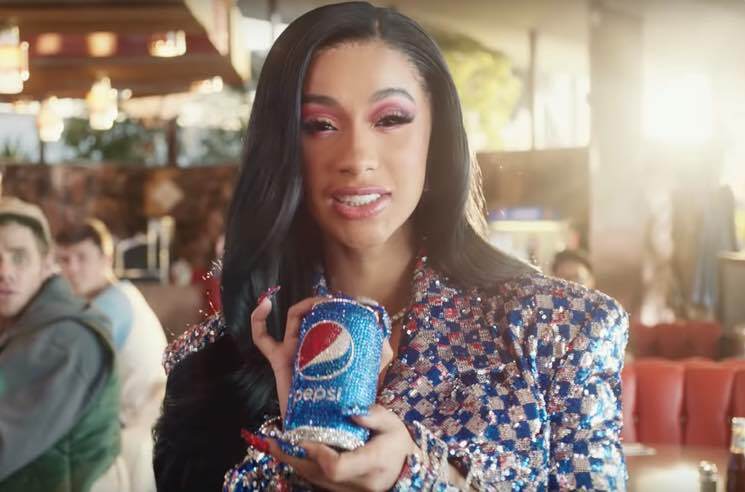 We've already seen Chance the Rapper join the Backstreet Boys for Doritos, and Carrie Bradshaw and the Dude give up their signature drinks for Stella Artois, and now Cardi B, Lil Jon and Steve Carell have teamed up to deliver a Super Bowl ad for Pepsi. It opens with a woman ordering a Coke and the waiter asking, "Is Pepsi okay?" — which triggers a diatribe from a nearby Steve Carell. After insisting that Pepsi is "more than okay," he ups the enthusiasm with a trademark "OKAAAY!" from Lil Jon and an "Okurrrrr" from Cardi B. The ad will air during Super Bowl LIII, but you can check it out right now down below. As previously reported, the Super Bowl halftime show will feature performances by Maroon 5, Travis Scott and Big Boi.